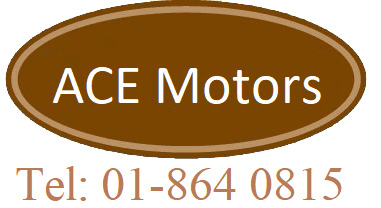 Ace Motors alternator replacement Dublin can supply and fit new or re-conditioned alternators. The most cost effective way of replacement is to remove the current alternator and have it fully reconditioned which would be half the price of a new alternator in most cases and function as good. All alternator repairs are guaranteed giving you peace of mind for the future. If we remove your alternator for reconditioning it is sometimes possible to re-fit the same day, depending on workload, usually the longest waiting time is one business day. We service electrical faults and repairs on starter motors, alternators, and wiring faults. We provide both new and reconditioned starters and alternators.